Fire restoration Kennesaw: As your premier restoration recovery service provider in Metro Atlanta, Avatar Restoration provides complete fire and smoke damage restoration in Kennesaw for residential and commercial customers throughout Atlanta and surrounding areas. Our certified crew is available for emergency service 24/7 – anytime, anywhere. 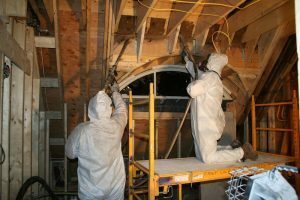 Avatar Restoration will ensure that your home is restored fully without any compromise or further damage to the structure. Call us today at 770-637-1277 or click here to request a quote Click here. Address: 11205 Alpharetta Hwy, Suite B2.